Samsung was very keen to let us know that its latest flagship phone was designed for humans. Now, the latest in the revealing series from the firm gives a little more insight into how the team went about that. 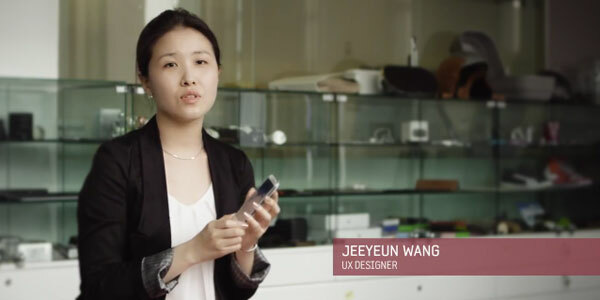 For example, product designer Hangil Song explains how the rounded edges were inspired by pebbles in a stream, while sound engineer Joongsam Yun describes how they wanted to make the phone sound like a stroll in the forest. So, next time you're barging your way down Mainstreet with four ounces of synthetic material blaring out Carly Rae Jepsen, remember, you're doing it wrong. Samsung reveals the design story highlights for the Galaxy S III originally appeared on Engadget on Fri, 24 Aug 2012 06:01:00 EDT. Please see our terms for use of feeds.